Eligible for $100 Enbridge Incentive. Nest Thermostat E’s frosted display blends in beautifully. Up close, everything you see is soft and subtle, like a watercolor. And it all disappears when you walk away. 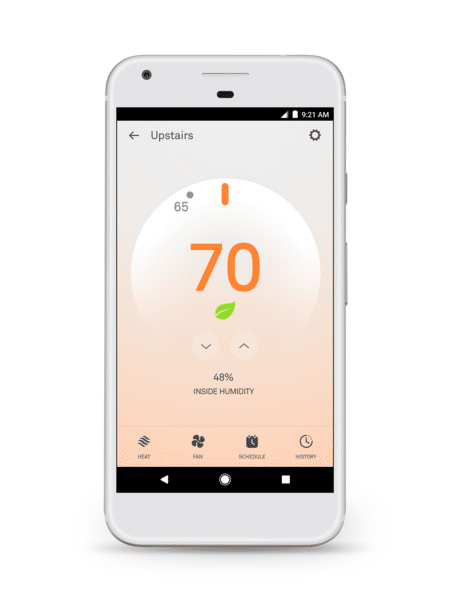 Get Nest E Installed for Free. 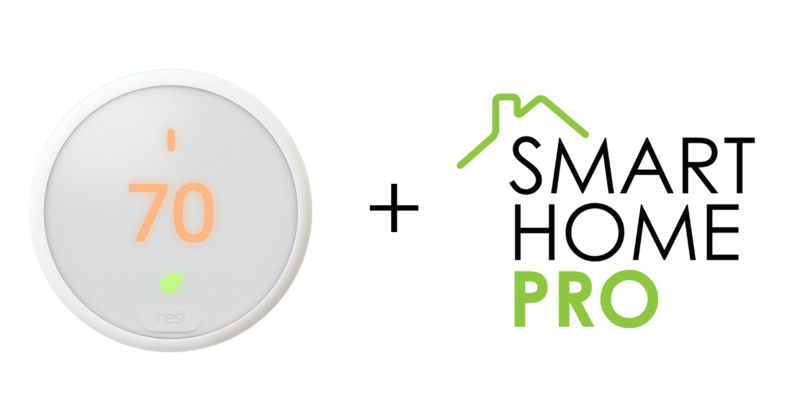 Getting a Nest E just got simple with our Smart Home Bundle Plan. 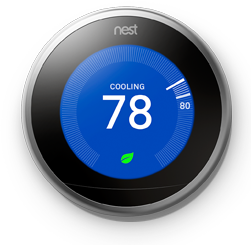 When you enrol in a Simply Smart Home bundle, you receive a free installation of Nest E in your home.